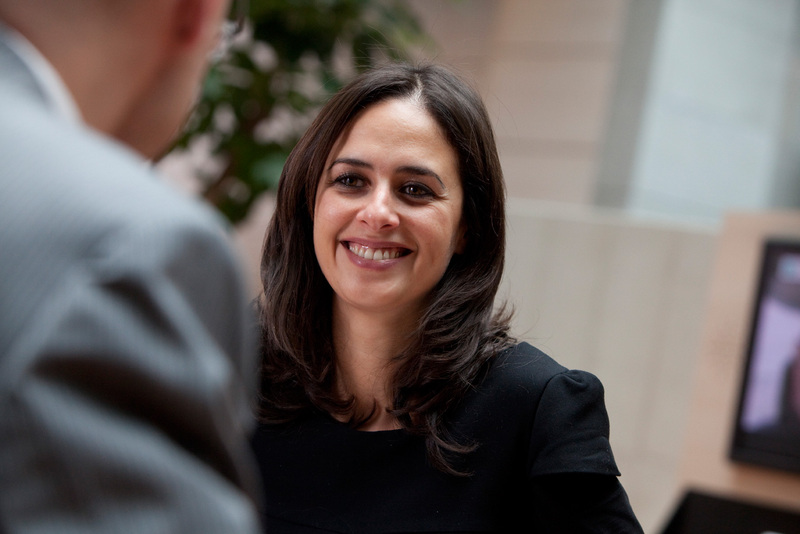 Delivering great service to every single customer is at the heart of our business strategy. We rely on our people to make this a reality which is why we invest in them, supporting their ongoing development and giving them the tools that they need to meet the needs of our customers. In recent years this has meant introducing new structures, systems and processes to ensure that we can provide support and value to our customers now, and for the years to come. We have structured our business to meet your needs. Find out how our unique Account Teams can support your business. Our unique Account Team Structure puts you at the heart of our business. We have broken down departmental silos to put all of the people who can support you around one table. Each Account Team manages a small portfolio of customers and is comprised of experts from different areas of our business. This generates a dedicated team that really understands your business and can provide a fast resolution to any issues that you have. 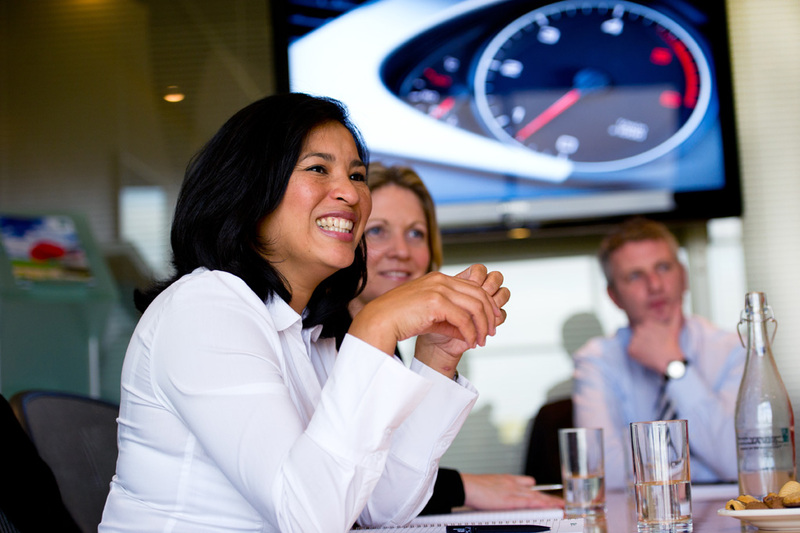 Account Manager - as your primary contact, the Arval Account Manager is responsible for supporting you on a day-to-day basis. Providing expert knowledge and advice which they can gather from across the team, they ensure the smooth operation of your fleet, resolve any issues that you have and ensure the needs of your drivers are met. Order delivery specialist - an expert in purchasing vehicles from key network partners and nominated sources, they specify the vehicle, confirm the drivers’ requirements, make the order and track progress. Technical Vehicle Support - a technical guru, this person manages and resolves any vehicle related enquiries or concerns you might have. This could include repair queries or managing vehicle downtime to keep it to a minimum. They will also respond to any questions involving the vehicle return and inspection process. Customer Service Analyst - reviewing and monitoring service standards within the team, this person is key to ensuring continuous improvement. They also support the team with the production and distribution of your reports, generating data and providing insight to support fleet decision-making. Our employees better understand your business and your fleet objectives, as well as your driver profiles. Stronger customer relationships: familiarity breeds respect and friendship, so you are always supported by a team of people that you know and trust. This also allows us to manage any bespoke service provisions or specific customer KPI’s more effectively. 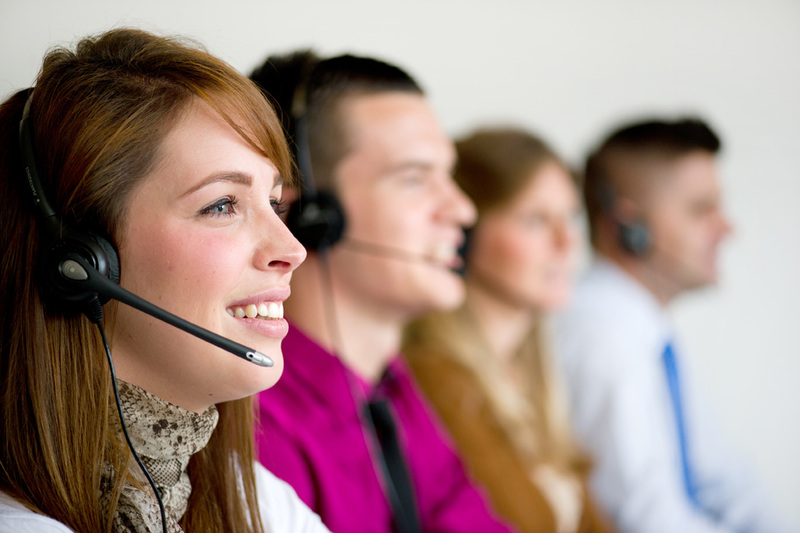 The Arval Contact Centre is open 24 hours a day, 7 days a week to support your drivers and help keep them on the road. Your drivers have an important job to do for your business and we have an important role to play in keeping them on the road. The Arval Contact Centre is a dedicated telephone resource for your drivers, available 24 hours a day, 7 days a week. Based at our Swindon head office, our highly trained advisors manage all inbound email and telephone contact from your drivers to help keep them on the road. We are focused on continuous improvement and driver satisfaction levels are monitored at every opportunity to ensure that we deliver the highest standards of service. From a quick question to a major incident, you can rest assured that your drivers are in safe hands. Whether you lease 1 vehicle or 1000, we promise to provide high levels of service, accuracy, expert advice and fast response times. Underpinning this approach is our Service Charter which sets out the promises that we make to you. It details all of the services that we will provide during our relationship with you, and the frequency you can expect to receive them. We will be available - through our Account Teams and Arval Contact Centre we will be available when you need us. We will bring you a rapid response - through our highly trained, expert teams we aim to deal with your questions or issues quickly, and with an effective solution. We will deliver leading fleet solutions - with more than 40 years of experience and the full range of products and services to offer we will meet your diverse and ever-changing needs. We will anticipate your needs - by understanding your business and working closely in partnership, we will proactively provide recommendations which bring value to your business. We measure everything that we do; it’s how we demonstrate value to you and continually improve the service that we provide. With a focus on continuous improvement, measurement is an important part of our approach. It allows us to identify how we are doing and the areas where we can improve. From driver satisfaction surveys coordinated by our driver contact centre to the Net Promoter Score (NPS) survey that we ask customers to complete each year, we carefully analyse the results and act on them where necessary. We won’t just use measurement to assess our own business though, we will also use it to look at yours. 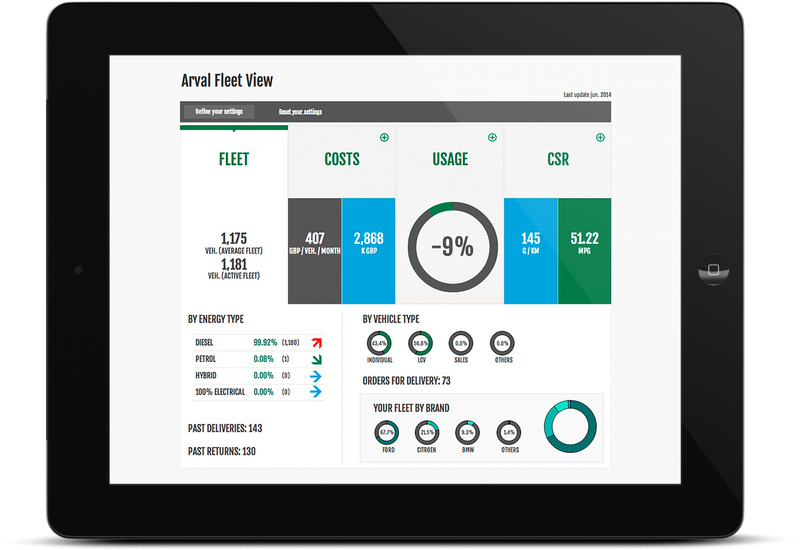 Through regular fleet reviews for example, your Arval Business Manager will take you through your fleet performance and provide recommendations on where improvements can be made. This reporting will always be aligned to your priorities and the specific targets that you set for your business. We will also show you how we are performing for your business against agreed indicators so you have a clear view of the value and the level of service that we are providing. We work with our expert partners to make sure that the service you receive is a seamless one. We provide the full range of fleet products and in some cases that means working with expert partners. As an integrator of services, we go to great lengths to make sure that all of the products and services that you receive from us are seamlessly delivered. Whether RAC is helping a driver that has broken down, or they are filling up using the AllStar fuel card, we expect the experience to be a good one. That’s why we don’t just carefully select the suppliers that we work with, we also have robust processes in place to measure and monitor the service that they are provide. As far as we are concerned, every product should be provided to the same high standards, irrespective of whether we deliver the end-to-end service in-house, or we work with one of our partners on it. We set performance levels for these partners and review them regularly. We put penalties in place for not meeting targets and where necessary support our partners to meet our high standards.